Contact lenses are convenient, comfortable and effective. However, certain eye conditions can make one’s eyes incompatible with regular contact lenses. One common disorder that can prevent the use of contact lens use is keratoconus. The cornea is one of the most highly sensitive tissues in the body, which is why some patients can find contact lenses uncomfortable. Scleral lenses rest on the much less sensitive conjunctiva, which means they induce less sensation. Scleral lenses can also have a tear reservoir that provides constant lubrication for your eyes. These features improve visual comfort. 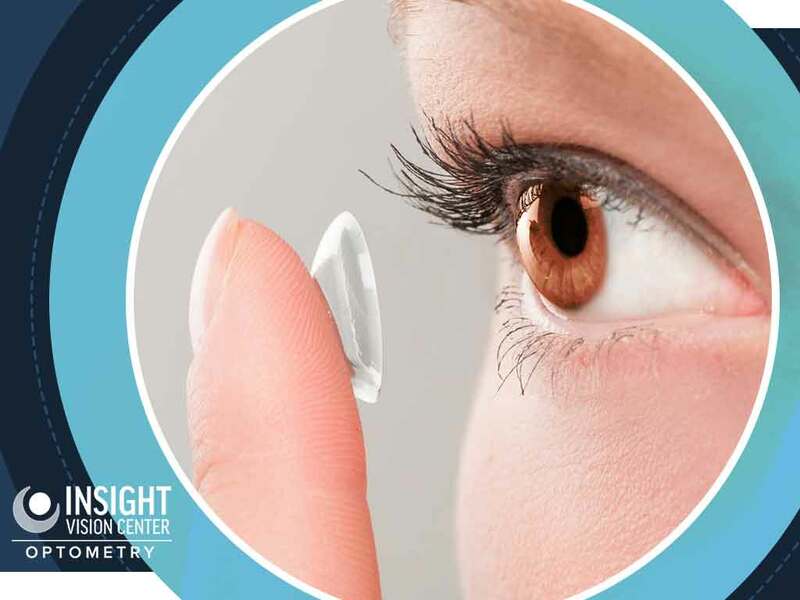 The scleral lenses’ diameters vary from 14 to 20 millimeter compared with the typical 9-millimeter diameter of ordinary contact lenses. Their larger size ensures they stay in the center of your eyes, which results in better visual stability. The size of scleral lenses also reduces their risk of dislodgement, so they are a good choice for patients with active lifestyles. As an expert in vision therapy and scleral lenses, we can determine if they are the right vision correction method for you. Scleral lenses do not touch your cornea, and this reduces the risk of the lens damaging that area. Scleral lenses rest on the white part of your eyeball. This means they are easier to insert, remove and clean, and there’s a reduced risk of the patient causing abrasions to their cornea. Scleral lenses have wider optic zones to allow better and more accurate peripheral image perception. They can also help reduce light and glare sensitivity. Their stable placement and greater coverage can let you enjoy more secure eyesight. Aside from prescribing scleral lenses, we can perform vision therapy, comprehensive eye exams and more. 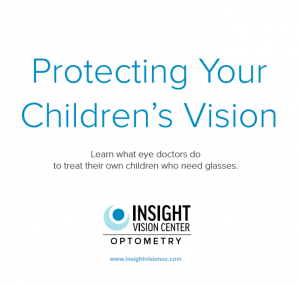 Insight Vision Center Optometry is a family-oriented practice that’s spearheaded by two top-notch and certified developmental optometrists: Dr. Valerie Lam OD, F.A.A.O., F.C.O.V.D. and Dr. Thanh Mai, OD. We aim to become your one-stop eye clinic, which is why we offer a variety of eye care services. Call us at (714) 988-6179 to learn more about our services and products or to make an appointment. You may also fill this out to contact us. We serve Costa Mesa, Newport Beach and other nearby areas in California.